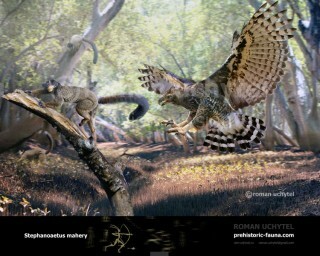 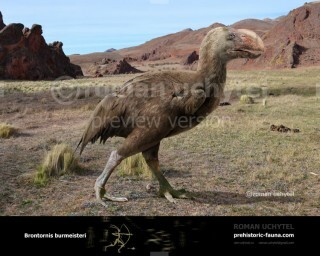 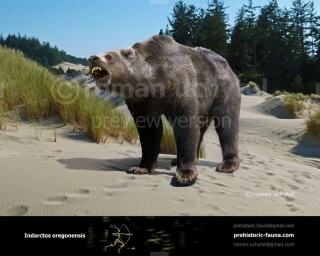 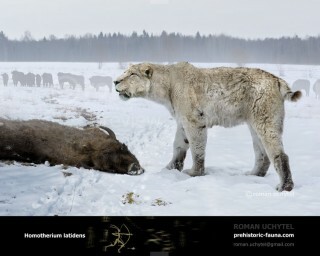 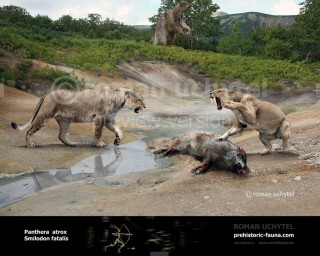 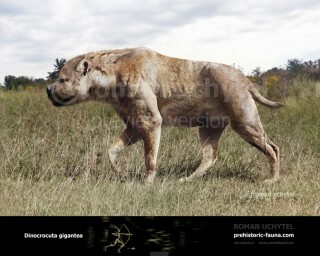 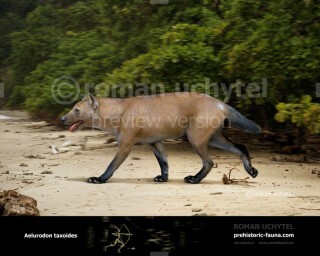 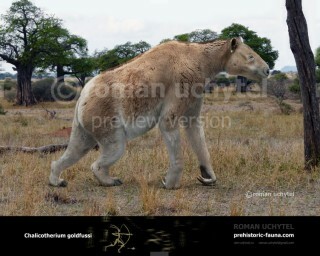 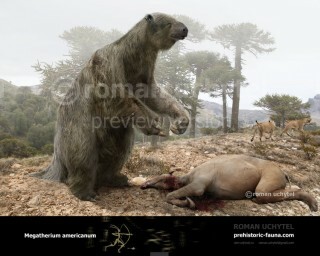 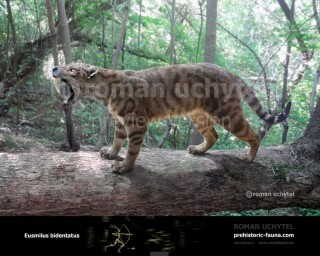 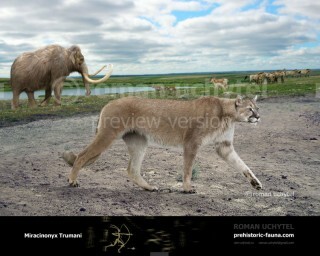 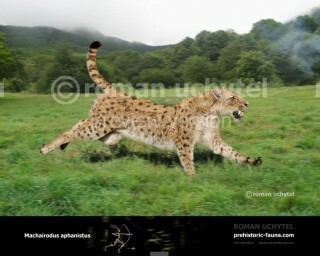 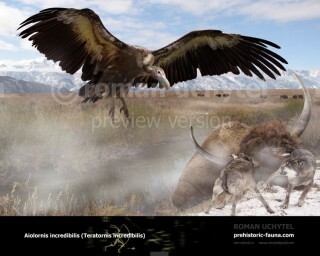 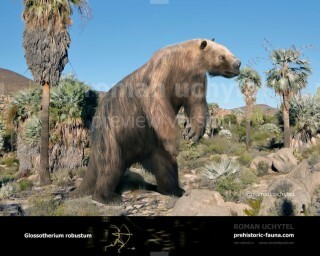 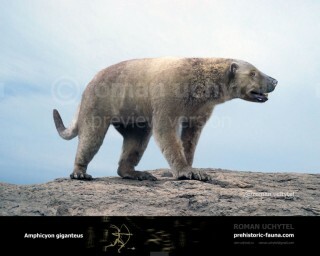 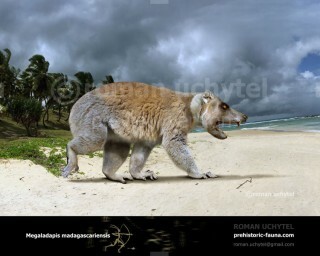 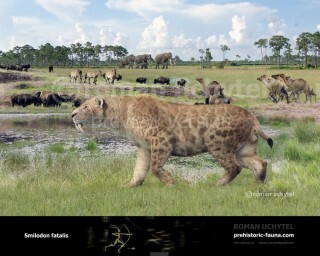 Roman Uchytel is a paleo-artist and graphic designer who works from fossil skeletons of these creatures from the Paleocene to the Holocene and uses his knowledge of biology and animal anatomy to bring to life extinct predators, herbivores and omnivores, placing them in their natural environment. 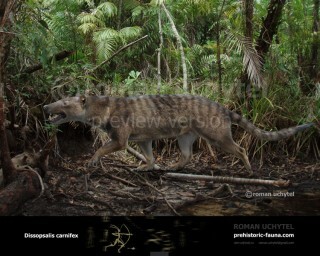 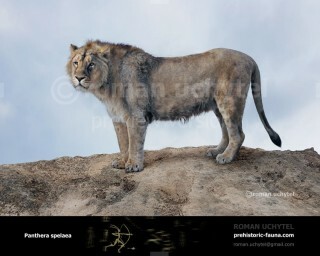 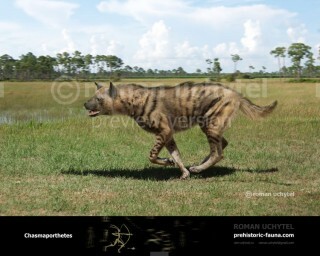 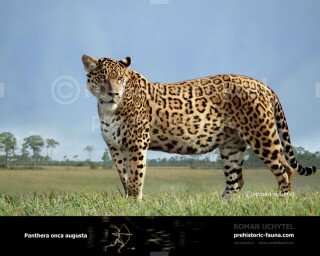 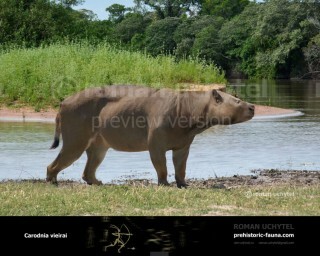 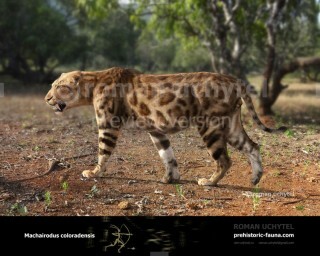 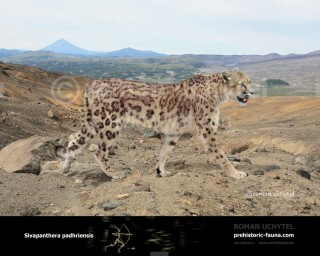 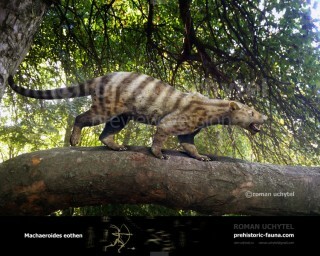 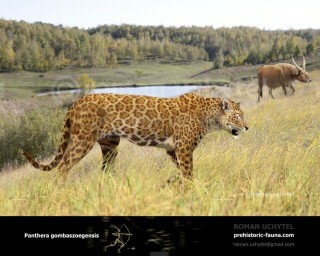 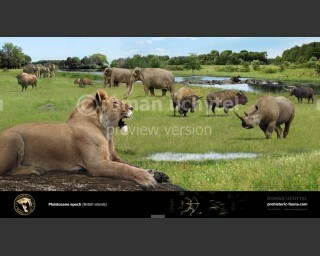 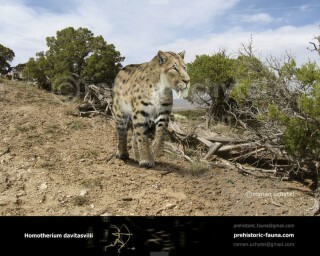 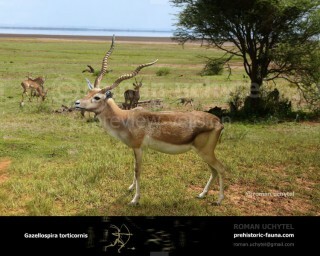 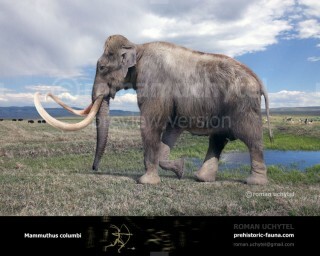 Every image is supplemented by species identification and additional information about the animal’s height, weight and life history. 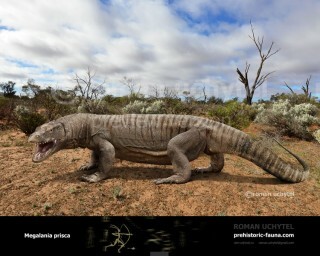 Don’t look for dinosaurs here. 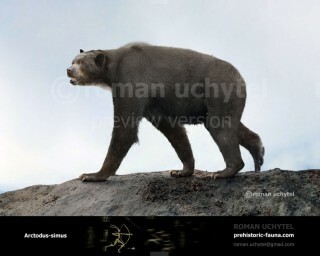 These reconstructions are dedicated to the lesser known mammals and birds that filled the niches opened up by the demise of those giants. 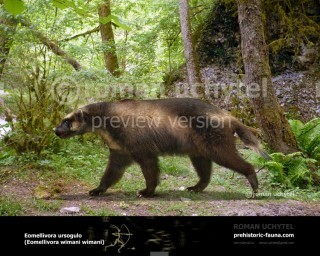 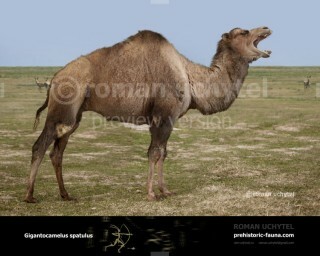 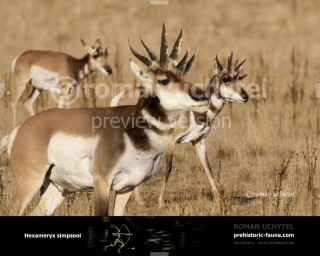 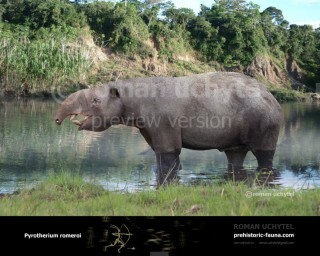 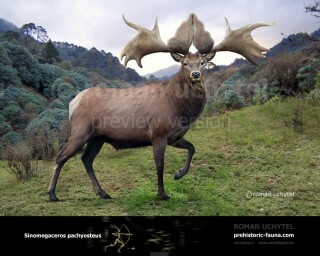 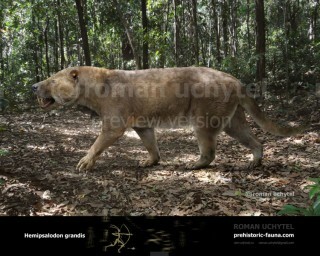 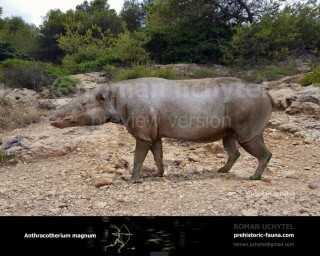 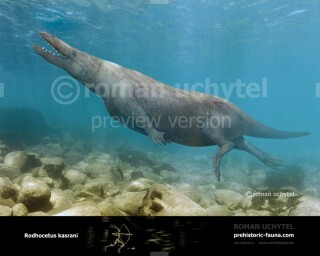 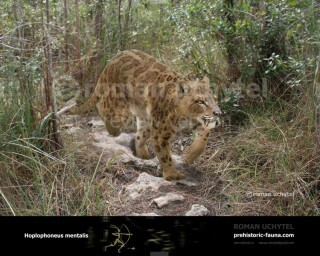 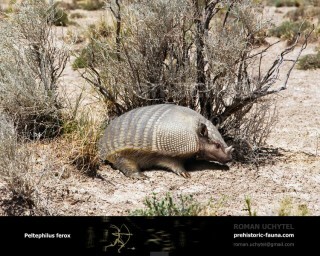 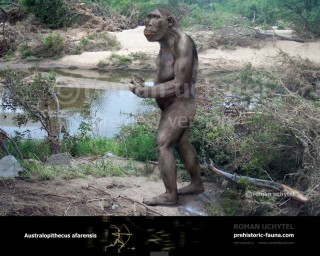 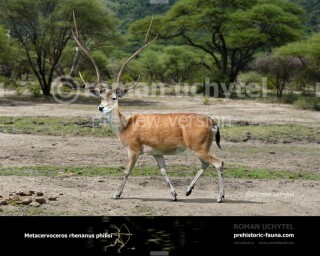 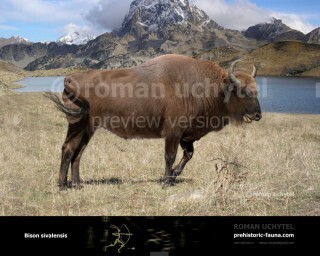 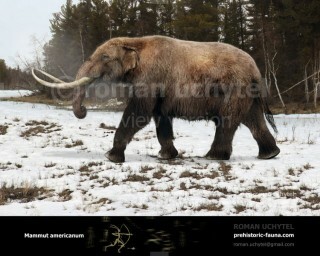 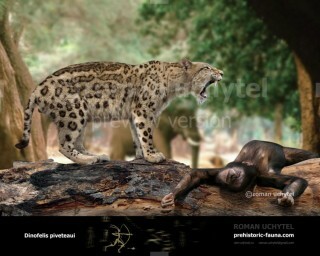 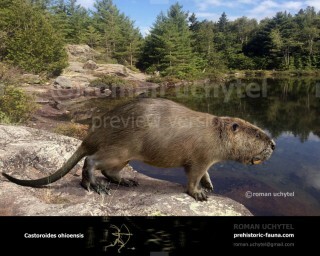 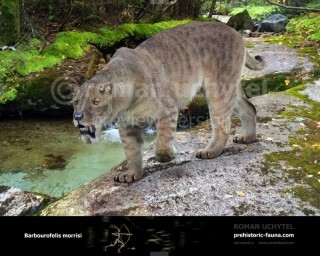 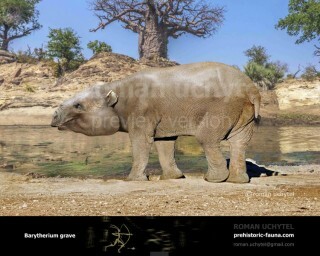 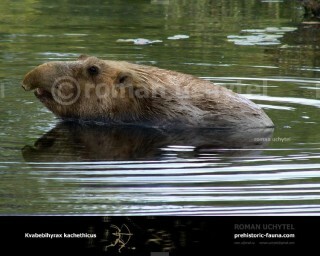 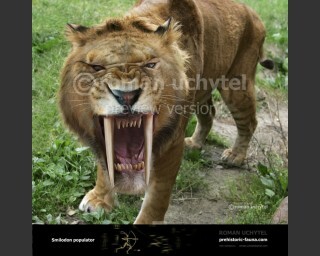 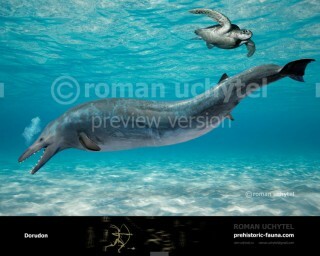 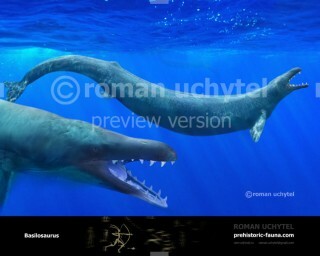 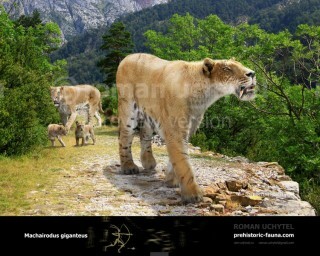 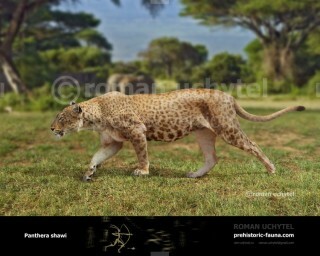 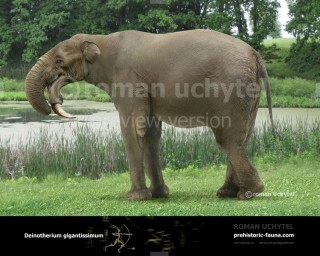 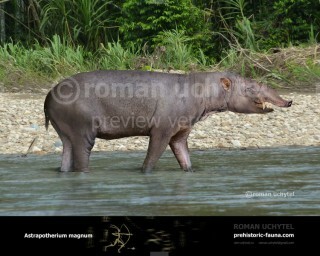 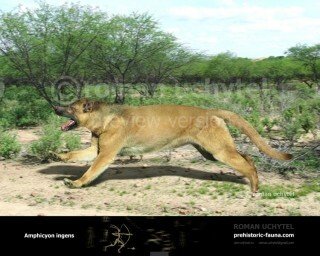 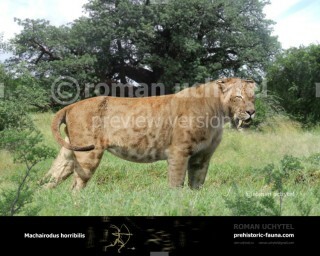 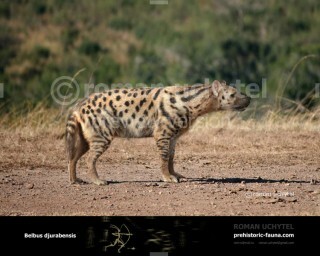 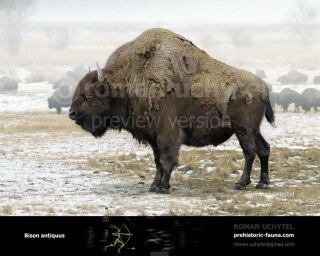 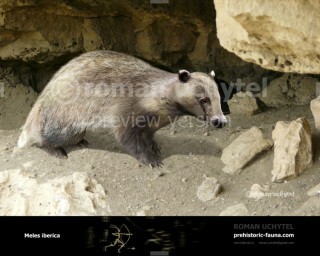 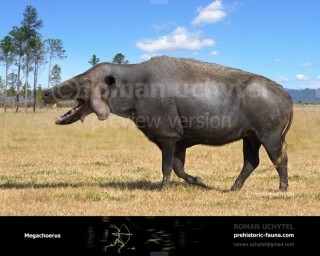 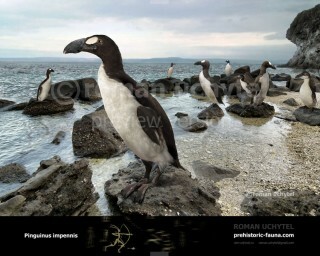 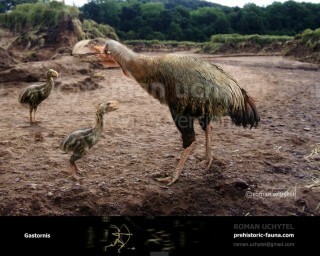 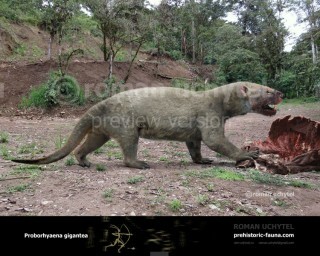 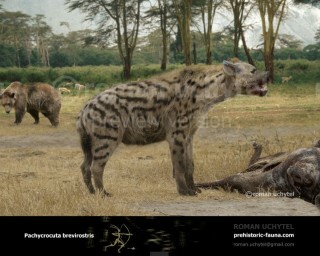 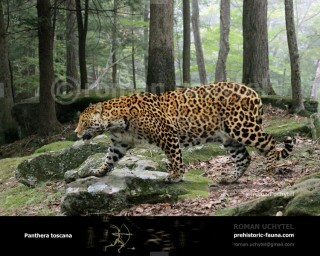 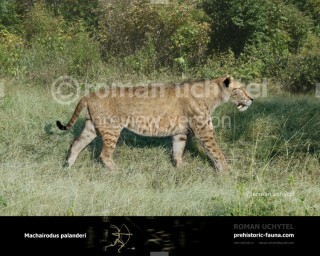 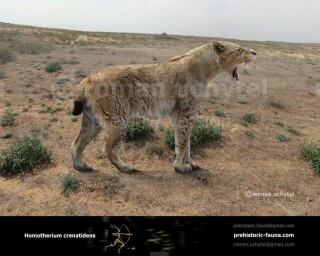 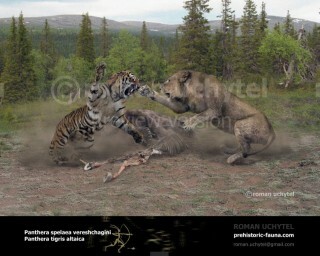 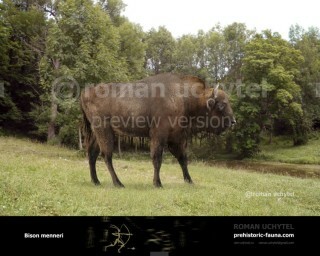 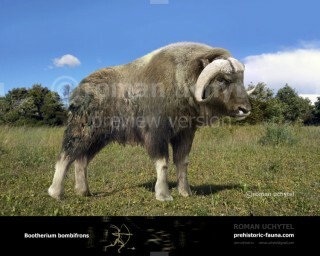 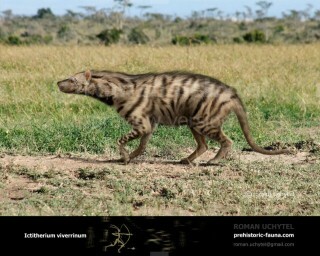 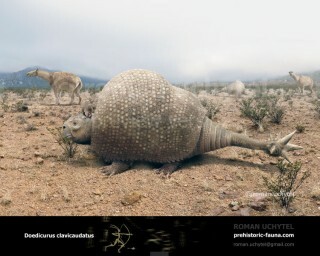 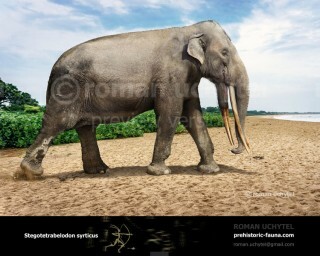 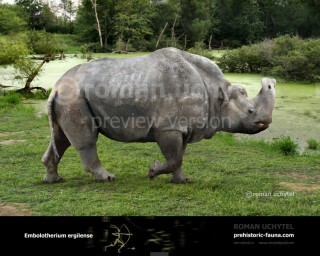 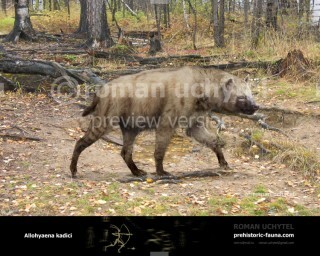 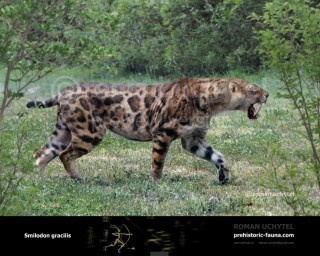 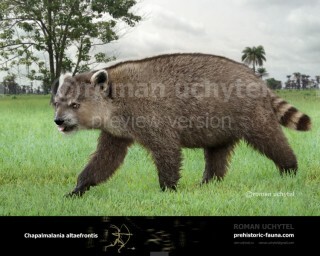 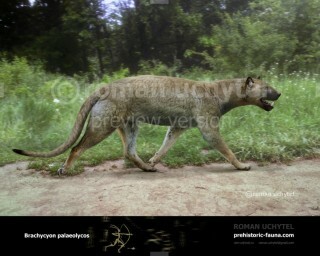 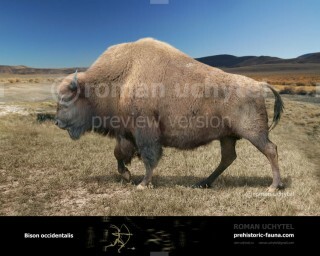 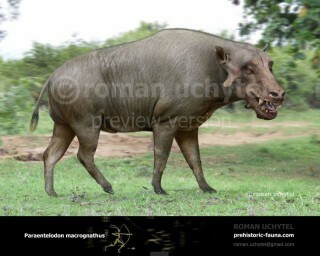 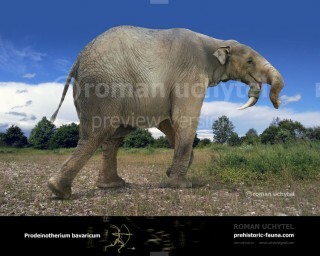 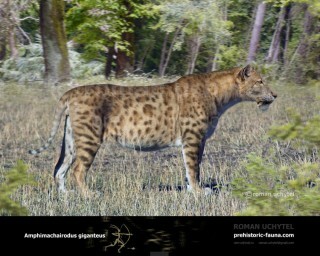 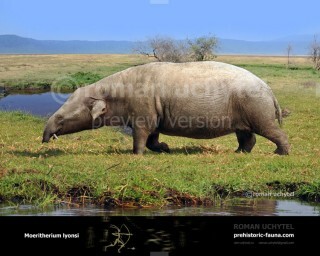 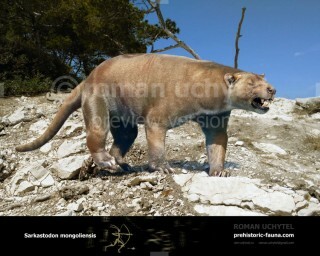 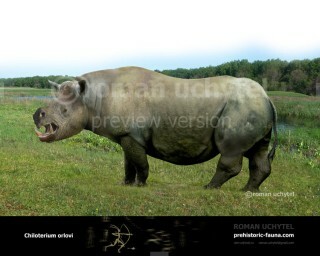 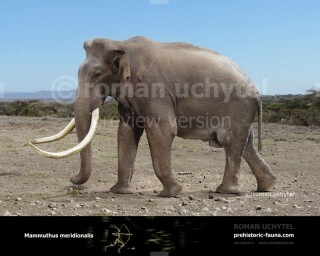 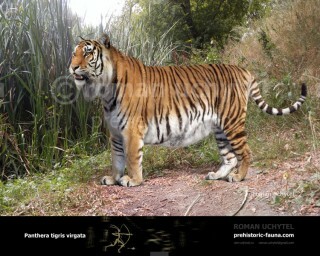 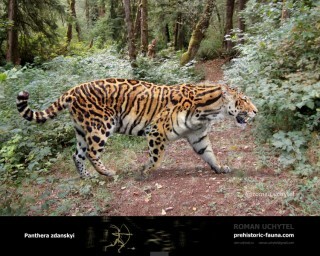 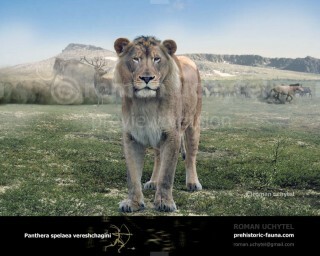 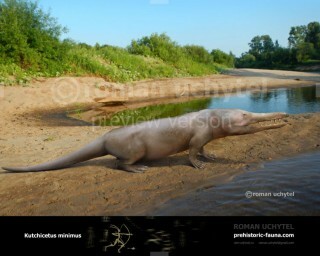 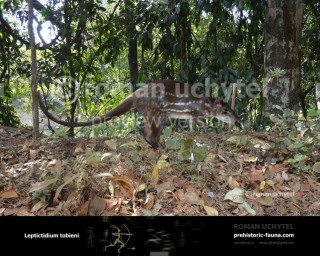 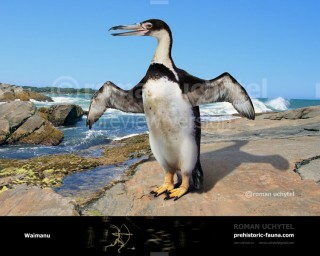 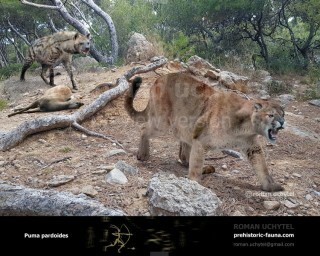 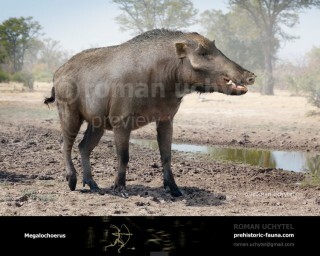 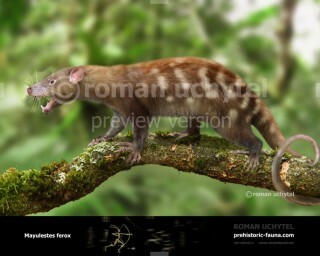 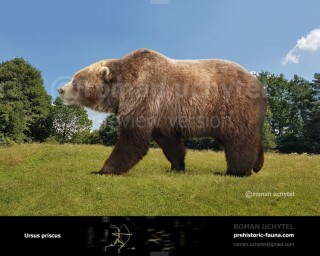 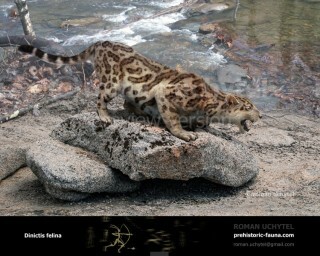 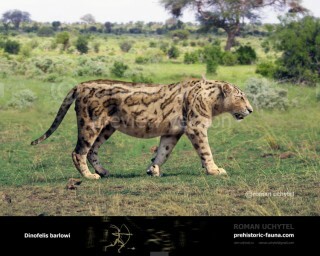 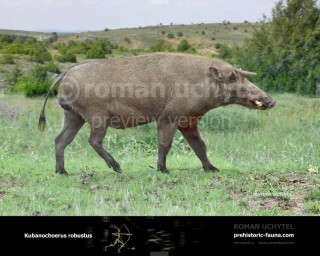 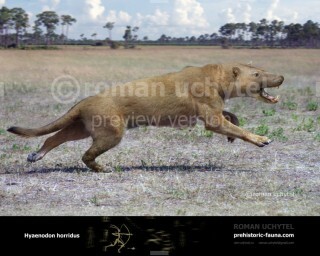 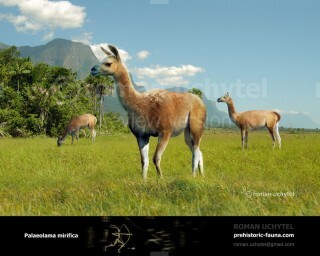 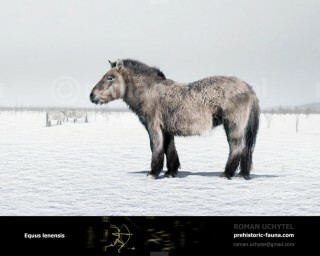 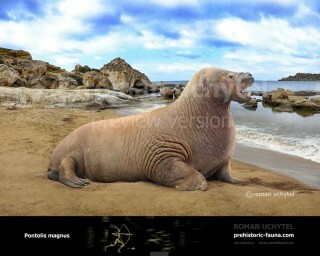 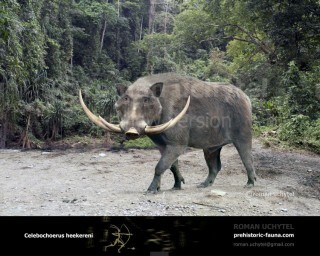 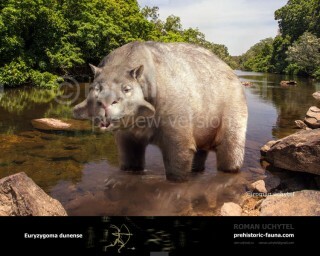 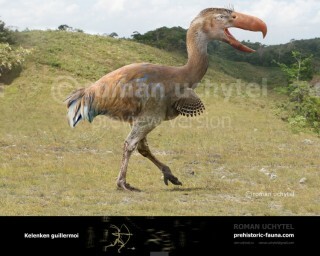 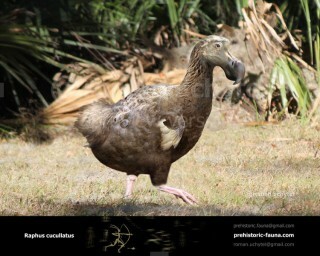 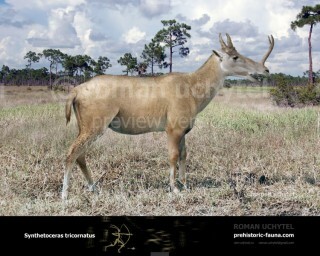 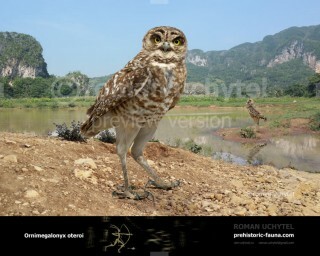 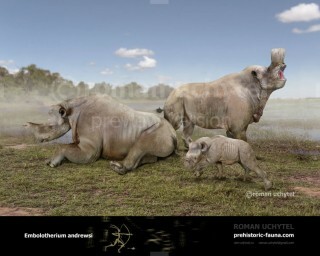 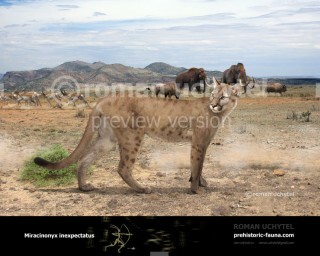 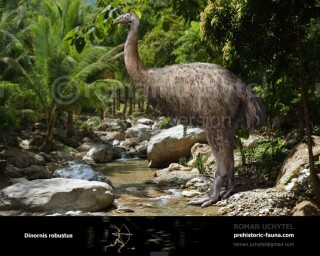 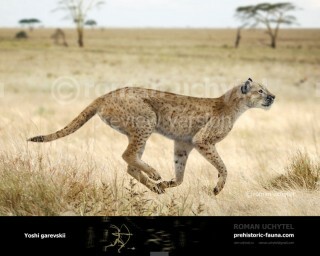 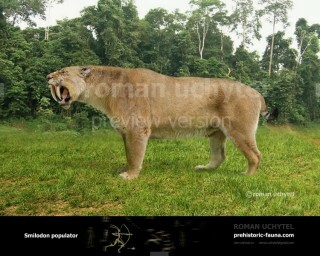 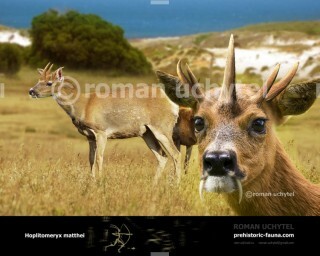 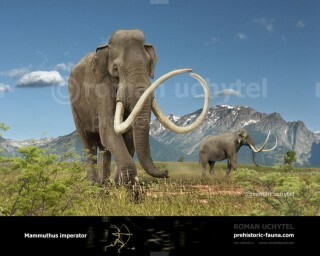 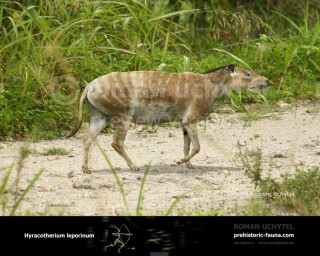 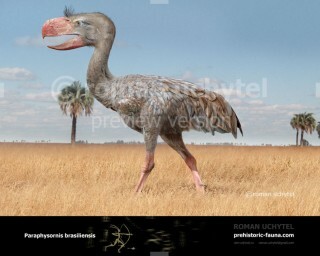 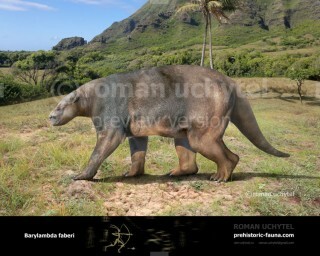 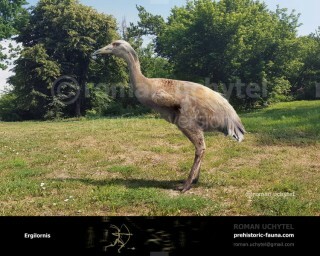 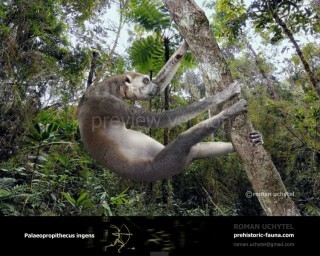 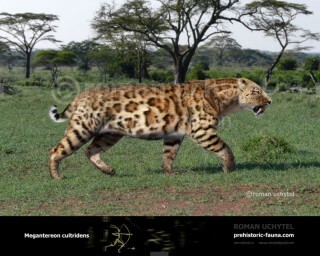 Today, many of these are “living” only in Roman Uchytel’s prehistoric-fauna.com project. 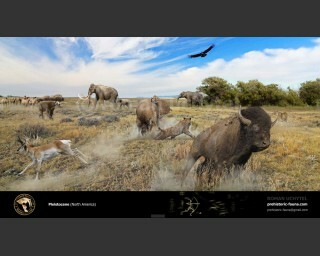 That is why your journey through this site will be one of discovery and awe. 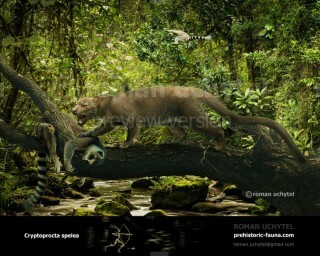 Welcome to the world of the prehistoric fauna!